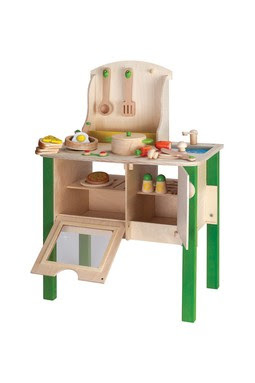 Daffodil Design - Calgary Design and Lifestyle Blog: hape on hautelook. 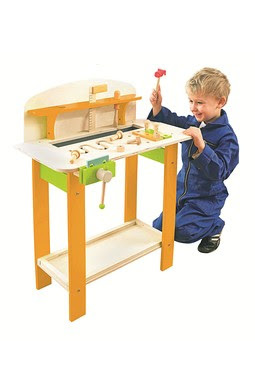 the my creative cookery club kitchen by hape would be so perfect for the new downstairs playroom... although, I know H would have just as much fun with the wooden master carpenter workbench! you can nab these two goodies along with a bounty of others on hautelook this weekend, both at incredible discounts at 40% off and up! sign up for hautelook's deals here!